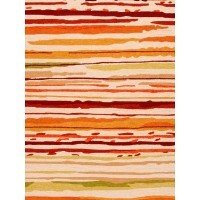 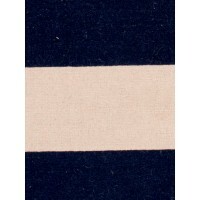 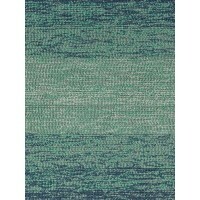 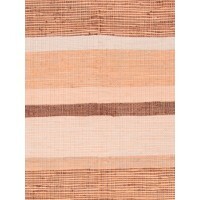 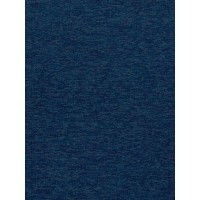 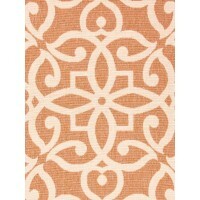 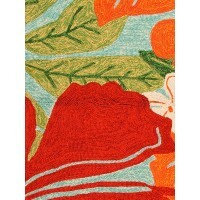 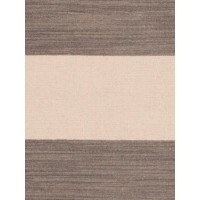 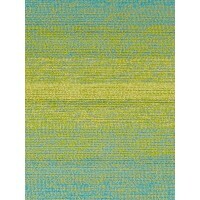 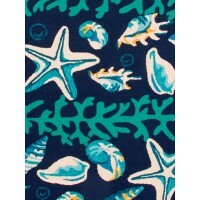 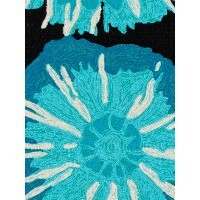 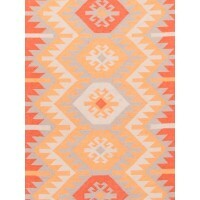 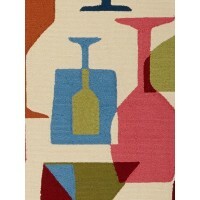 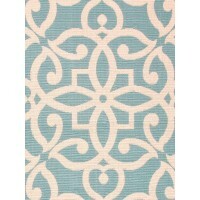 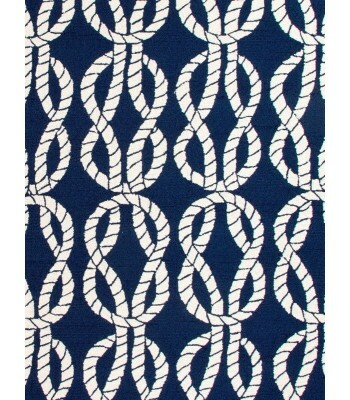 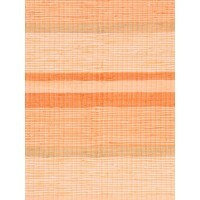 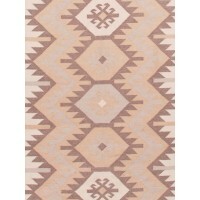 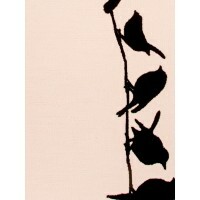 Buy Blues Coastal Lagoon Roped Area Rugs Online in USA. 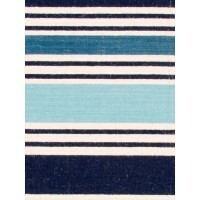 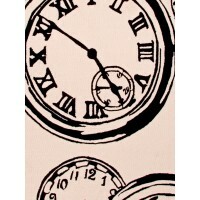 Description : This bold range takes its styling cues from the ruggedly chic aesthetic of a casual seaside lifestyle. 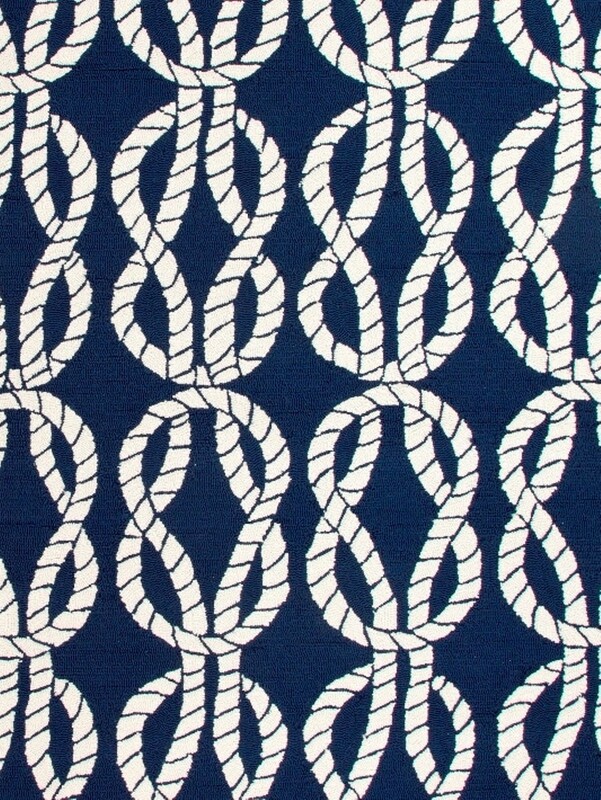 Polypropylene construction allows the durability and easy care needed for outdoor use.